Brace yourself for the weirdest exercise trend you’ll encounter this year, and the ‘mewers’ who subscribe to it. 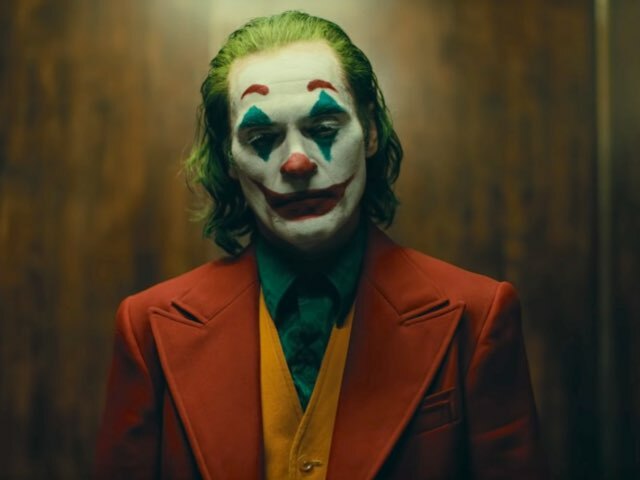 The highly anticipated trailer for ‘Joker’ is here, giving us our first real look at Joaquin Phoenix in the role of the iconic villain. 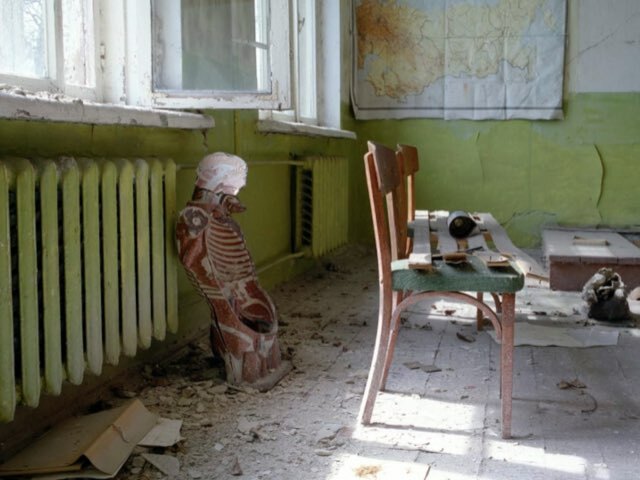 Photographer David McMillan roamed the Chernobyl Exclusion Zone, capturing the ghost city which has remained largely untouched since the disaster in the 1980s. 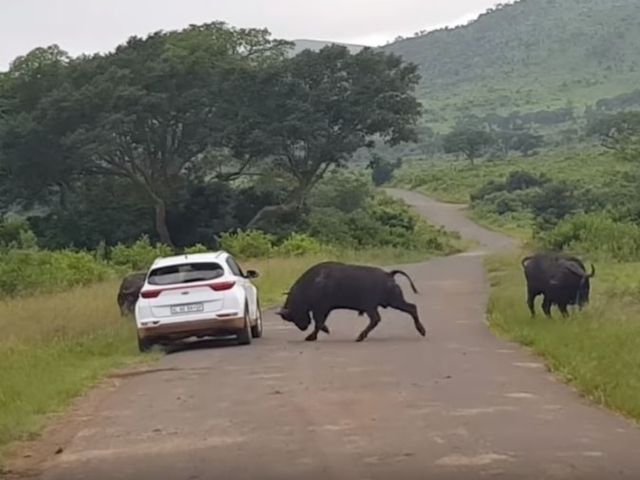 A tourist was on a guided game drive in Hluhluwe-Imfolozi Game Park, in central KZN, when she saw a buffalo that was clearly having a bad day. 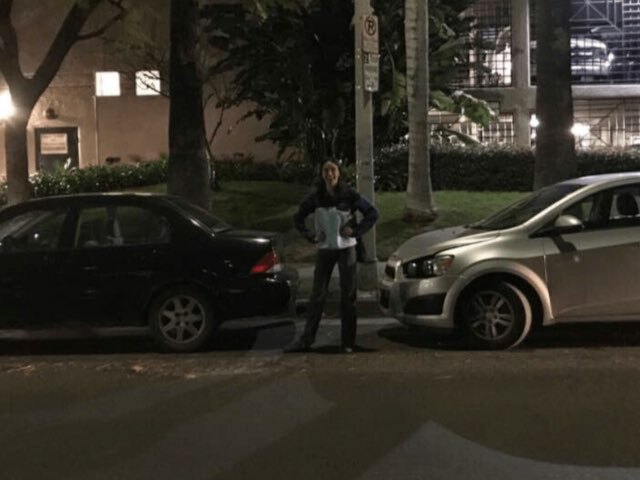 People are clearly bored, because Twitter’s latest obsession is a parallel parking battle in Los Angeles. 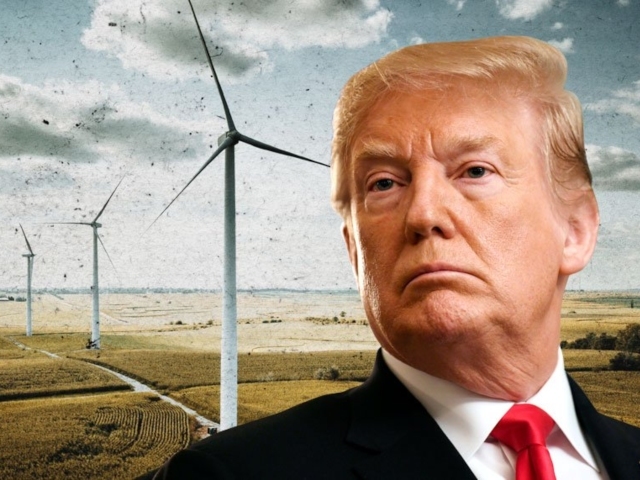 Donald Trump really, really hates wind turbines, and he isn’t going to let facts or reason stand in the way of his crusade to demonise them. 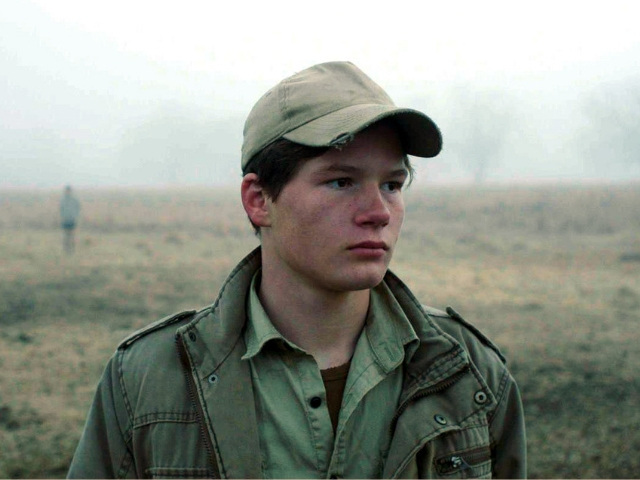 In May 2011, Timmothy Pitzen was taken from school by his mother. 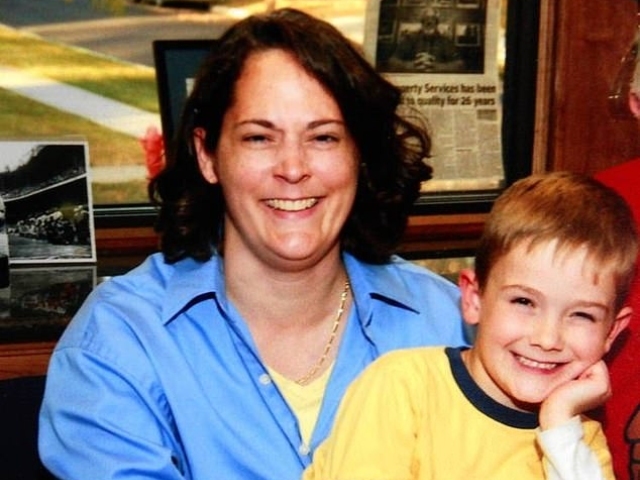 She committed suicide, leaving behind a note stating that her son would never be found. 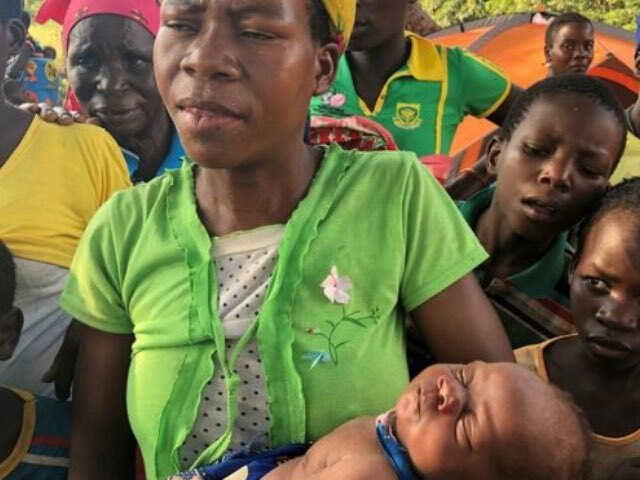 Single mother Amélia delivered her daughter, Sara, while keeping her two-year-old safe in a mango tree during floods caused by Cyclone Idai. 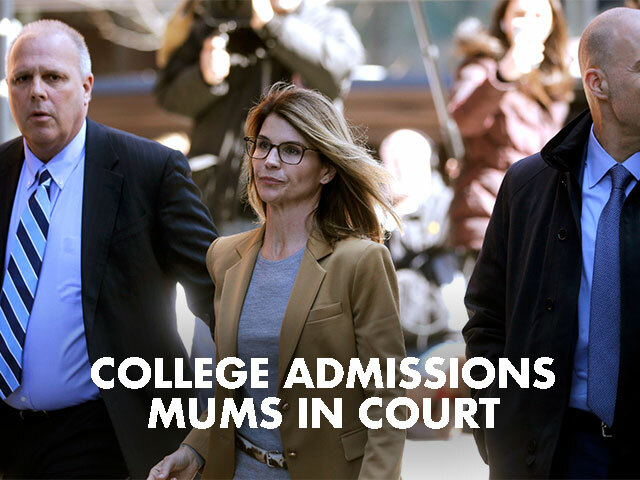 College admissions mums in court. FB user passwords on public server. Coinbase CEO wants to overthrow governments. Tencent’s latest hit. 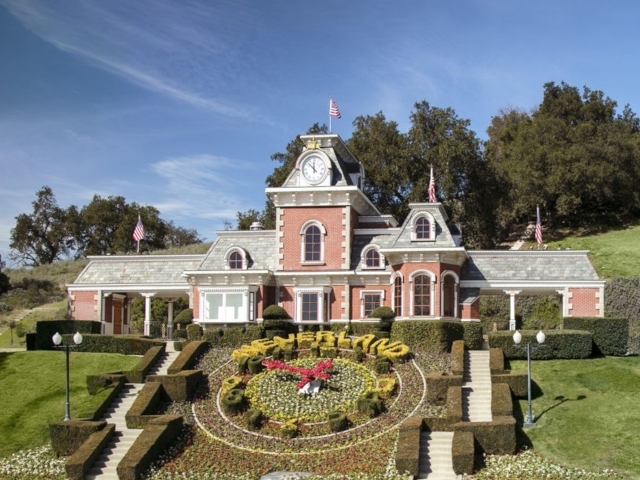 Britney checks into mental health facility. 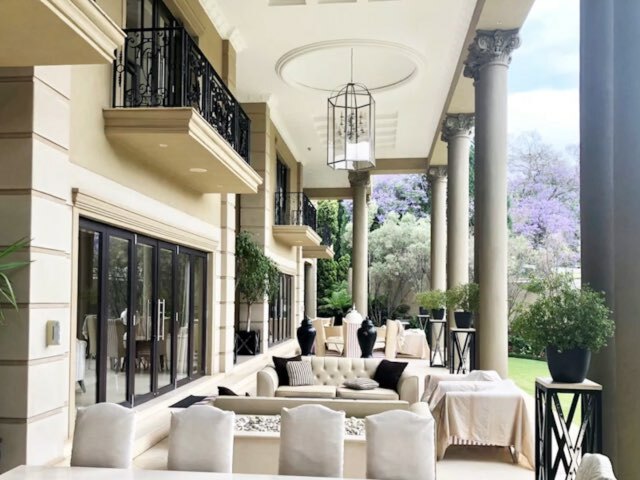 A massive manor house in Johannesburg, dubbed Villa Royale, was the most expensive residential property auctioned in South Africa last year. 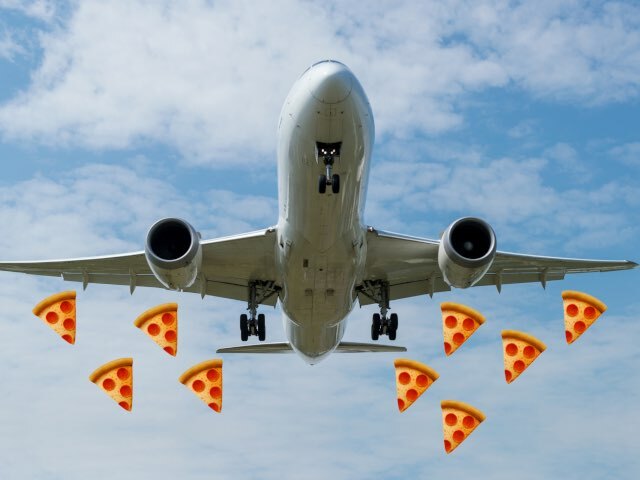 A Nigerian minister claims that there are some rich people in his country who use British Airways to have pizza delivered from England. 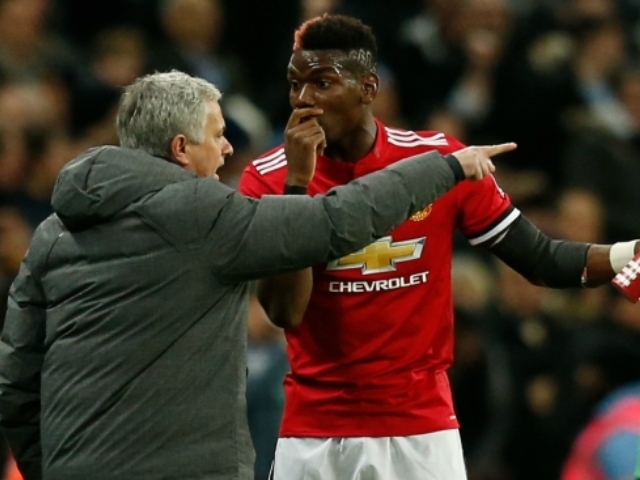 UK journalist and author Mike Smallcombe published a book about Jackson back in 2016, and he spotted what he thinks is an important flaw in James Safechuck’s story. 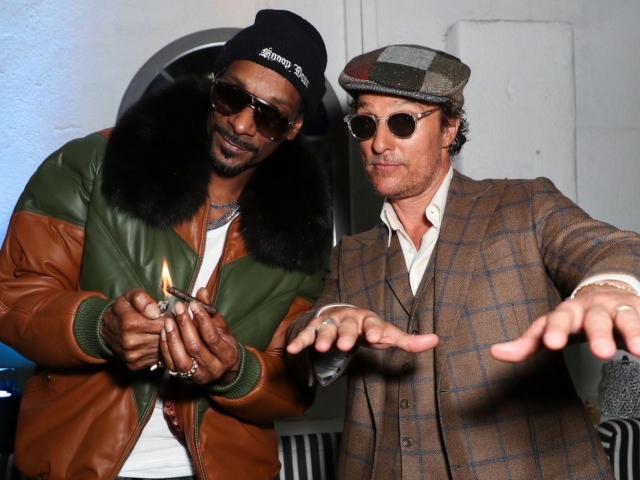 Snoop isn’t going to hide his love for the herb from anyone. During the filming of ‘The Beach Bum’, he wasn’t a fan of the fake on-set joints. 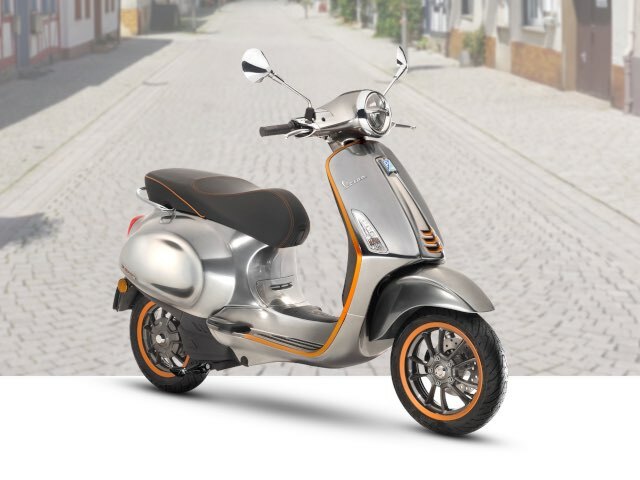 Yes, we all want to throw in the towel sometimes and go and live in the woods, but the lived reality is a little different from what many have idealised. 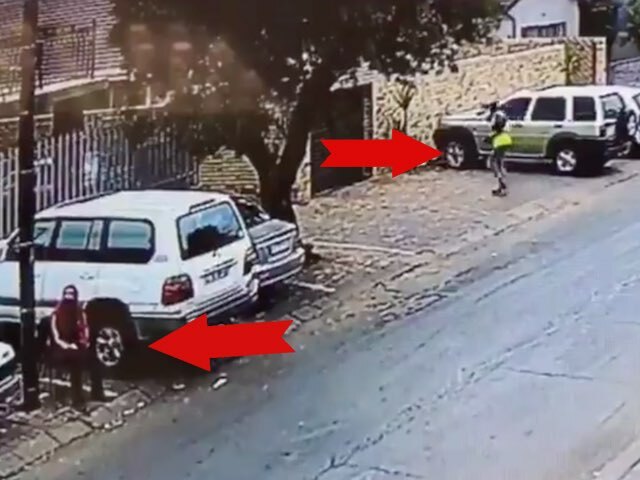 A car guard in Joburg was left baffled when a brazen thief casually made off with someone else’s wheels. Disillusioned youth and communities lost in time are two pillars of ‘Die Stopers’ or ‘The Harvesters’, a moody coming-of-age drama from writer-director Etienne Kallos. 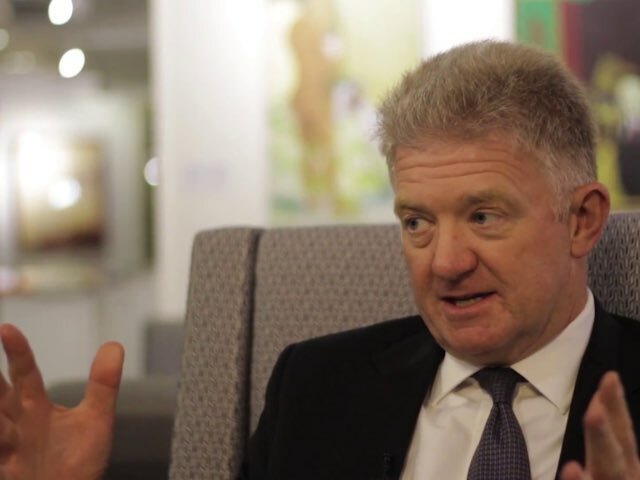 Financial services group Sanlam has published its annual report, and it looks like their top bosses are doing pretty well for themselves. 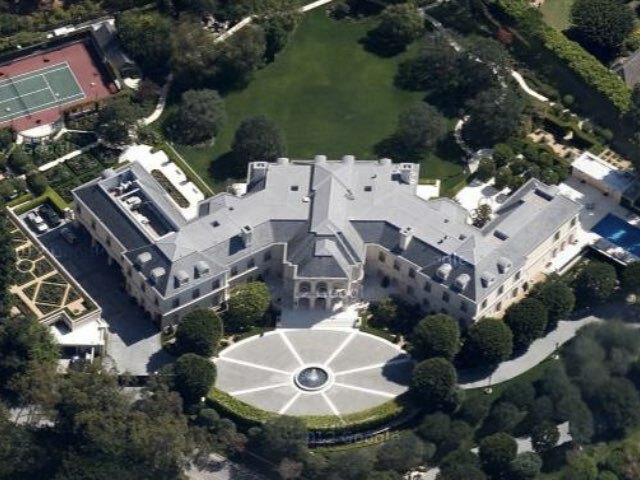 Formula One heiress Petra Ecclestone has cut the asking price for her sprawling Los Angeles mansion by 20%, although it’s by no means cheap. 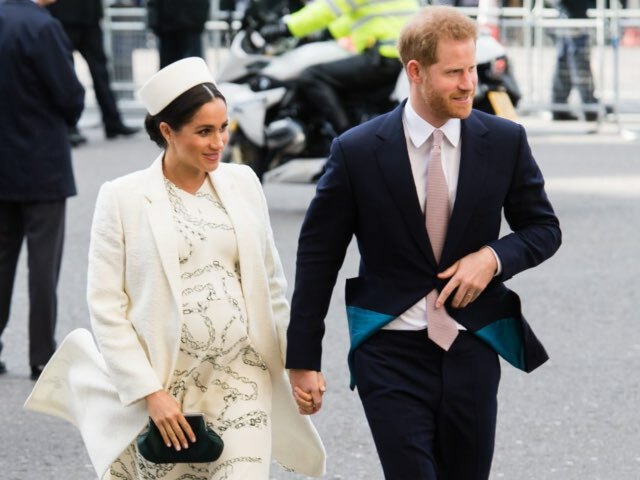 As if to officially declare their independence, Meghan and Harry have broken away from the official royal family Insta-page and started their own. 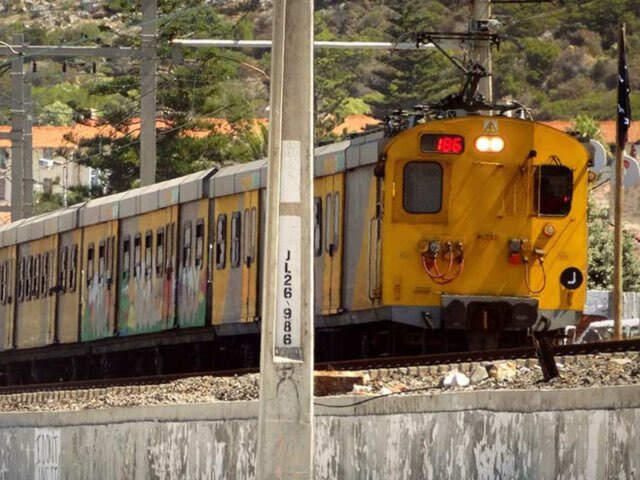 Prasa’s annual report gives us some shocking insight into just how inefficient the rail system in South Africa is. 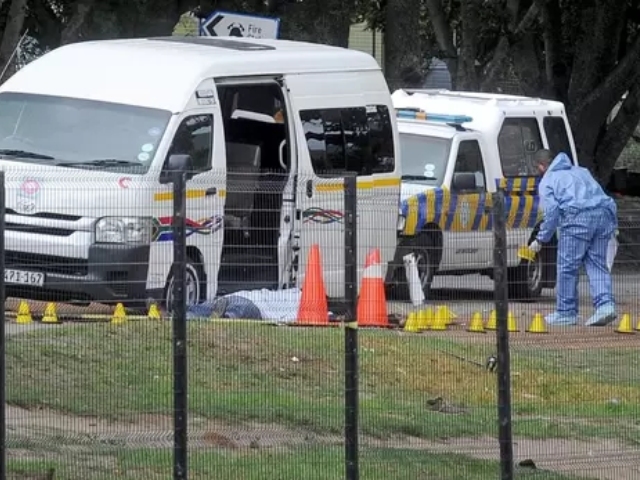 So far, five taxi drivers have been killed, with Monday’s shooting in Hout Bay particularly violent. There may have been another murder yesterday, too. 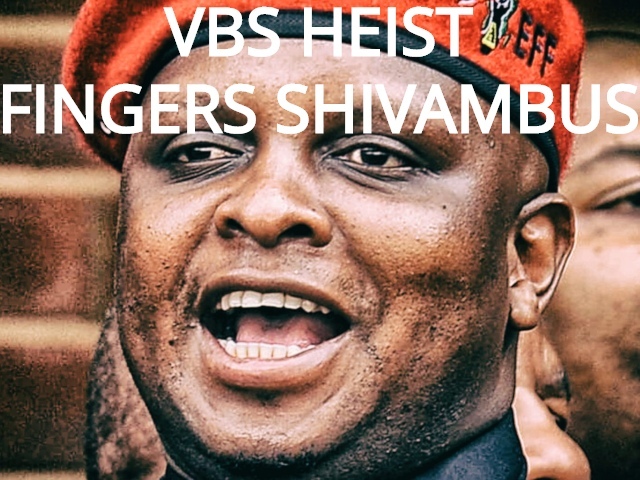 New VBS heist details. Duarte loses it with journo. 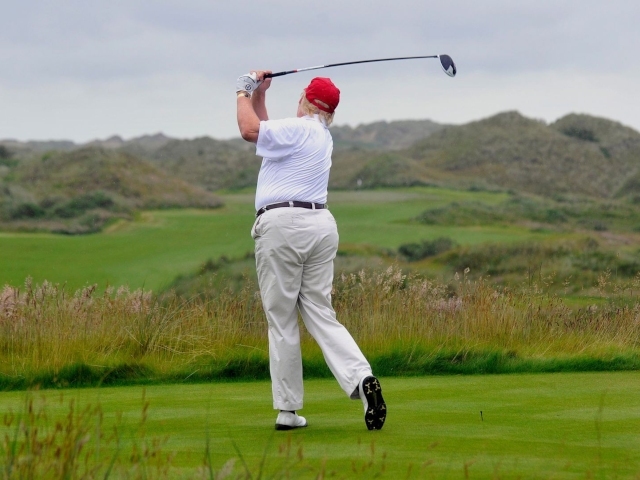 Weird Mar-a-Lago arrest. 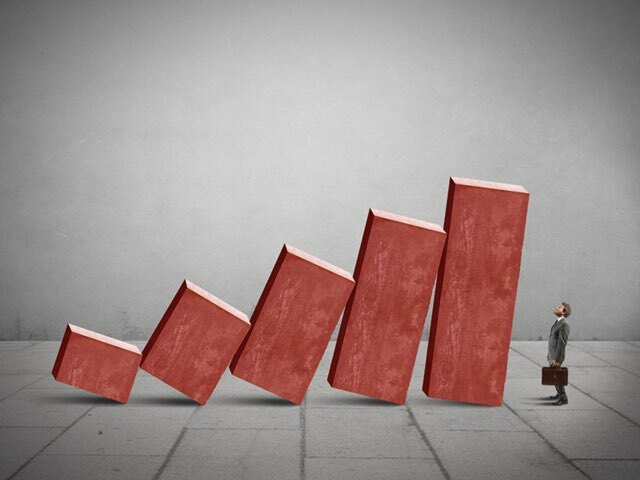 Bitcoin rise linked to April Fools? 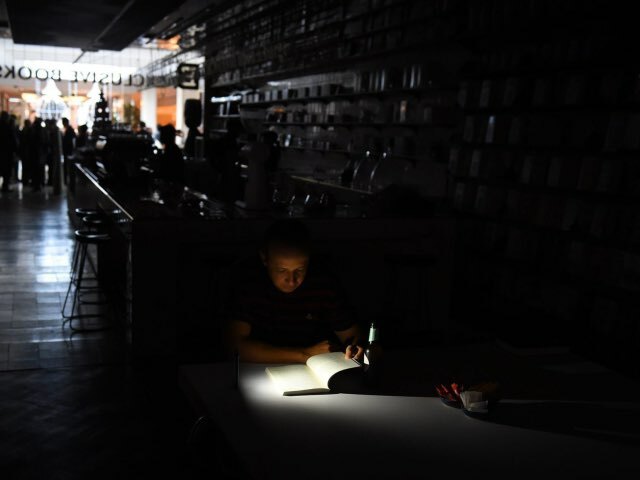 Energy expert – load shedding is coming back. Wonder drug reverses ageing. Kim K slammed for racy post. 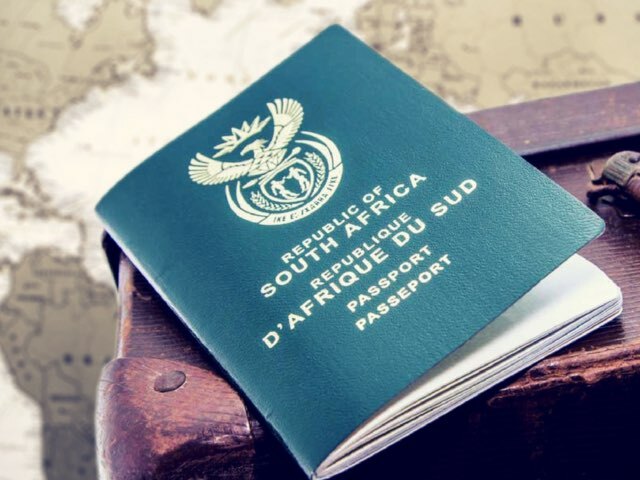 A new research report reveals the top five reasons that South Africans are leaving the country in search of greener pastures. 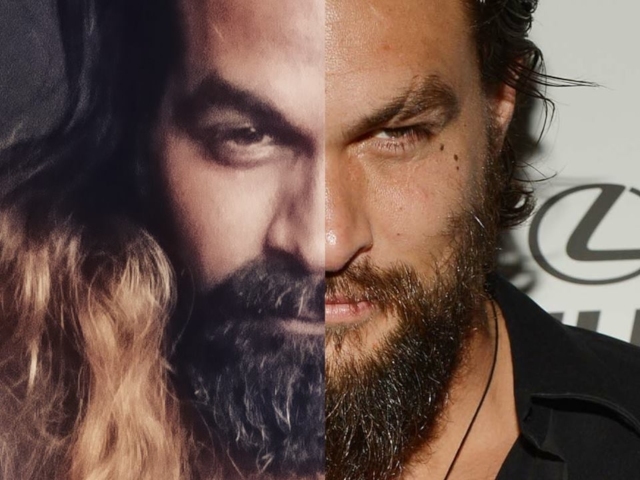 Can somebody tell the ‘Aquaman’ and ‘Game of Thrones’ star that he has a doppelgänger right here in Cape Town? 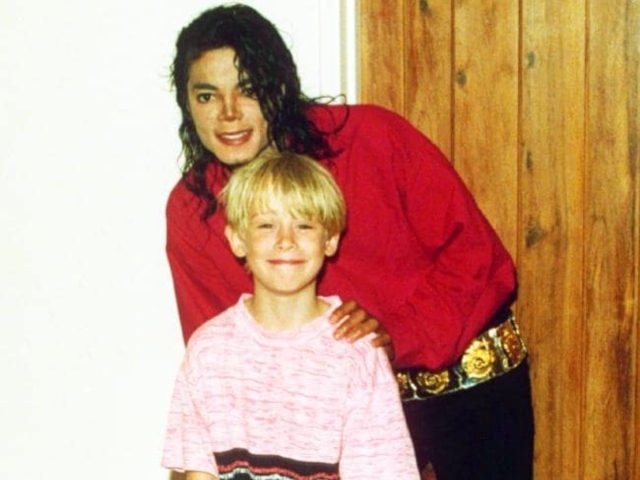 Macaulay Culkin has always been one of Michael Jackson’s most vocal defenders, and their friendship goes way, way back. Payroll managers and employees need to take note of these three stealthy tax hikes that you might have missed.